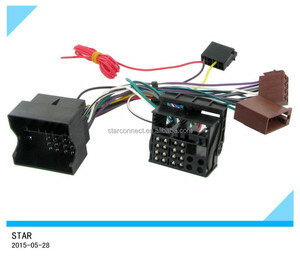 0.6/1 kv XLPE/LSZH RRU DC power cable Remote Radio Unit Signaling Cable UV resistant Type RRU Shield 48V DC power cable 2x6mm2 2x10m2 2x16mm2 2x25mm2 RRU DC power cable Remote Radio Unit Signaling Cable 1. 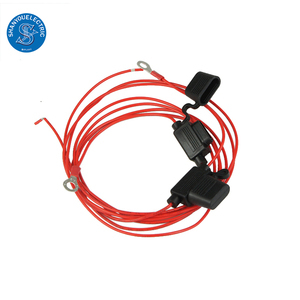 Standard The control cable can be produced according to the standard GB9330-1988, and the factory can also manufacture the cables in accordance with other standards. 2. 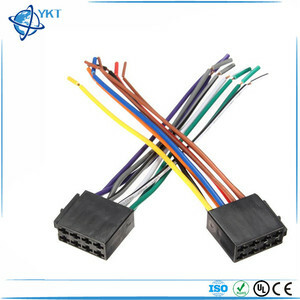 Scope of Application The control cable are suitable for the wiring of electrical controlling equipments and instruments, monitoring and controlling return circuit, electrical protection and measurement in power distribution unit under the circumstance that the rated voltage is up to 450/750V AC. 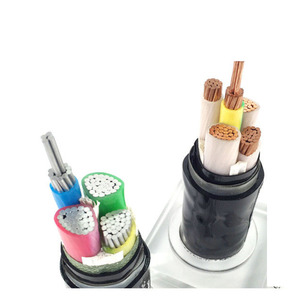 to IEC60228 Insulation: PVC, XLPE, LSZH Shield: Bare or tinned copper braided shield Jacket: PVC or LSZH Voltage: 300/500V, 450/750V(600V), 600/1000V 4. Service Conditions (1)The long-time working temperature of conductor of PVC insulated control cable is 70&deg;C The long-time working temperature of conductor of XLPE insulated control cable is 90&deg;C (2) The temperature for laying the cables can not be lower than 0&deg;C.
After sales service: &bull; We pay high attention to your feedback after receiving the goods. &bull; We provide 12 months quality warrantee after goods arrived. &bull; We are a sales team, with all technical support from engineer team. 6 YRS Quanzhou Chicom Technology Co., Ltd.
2.We value our customers so that if you have a problem we are always here to offer help. 1.Should you have any questions or problems, we do our best to assist you in a timely manner. 3. You can call us directly or send e-mail to us ,we will be very pleased to assist you . 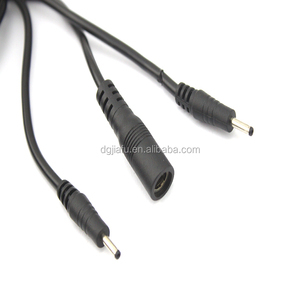 5 YRS Huizhou Jingfeng Electronics Co., Ltd.
Any requests on these related products,please kindly let us know. 5. 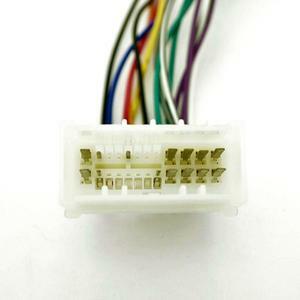 We will send you sample for your quality testing before your order. 2. Strict quality control,all the products are 100% test before delivery. 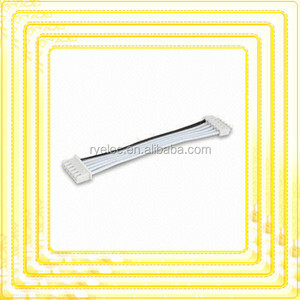 Alibaba.com offers 21,255 radio cable cables products. 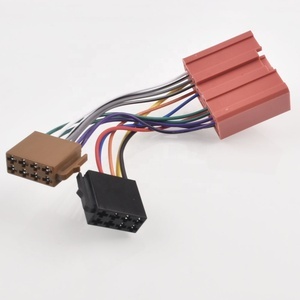 About 11% of these are wiring harness, 3% are communication cables, and 1% are power cables. 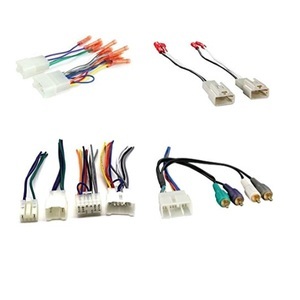 A wide variety of radio cable cables options are available to you, such as telecommunication, underground, and construction. You can also choose from low voltage, medium voltage, and high voltage. As well as from pvc, rubber, and pe. And whether radio cable cables is copper, or aluminum. 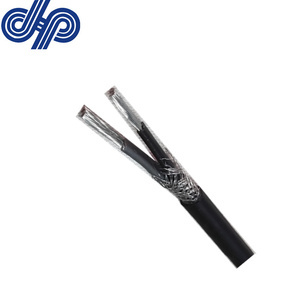 There are 21,255 radio cable cables suppliers, mainly located in Asia. The top supplying country is China (Mainland), which supply 100% of radio cable cables respectively. Radio cable cables products are most popular in North America, Western Europe, and South America. You can ensure product safety by selecting from certified suppliers, including 4,430 with ISO9001, 1,769 with Other, and 525 with ISO14001 certification.